There are thousands of medications known all across the globe. So which one should you go for? 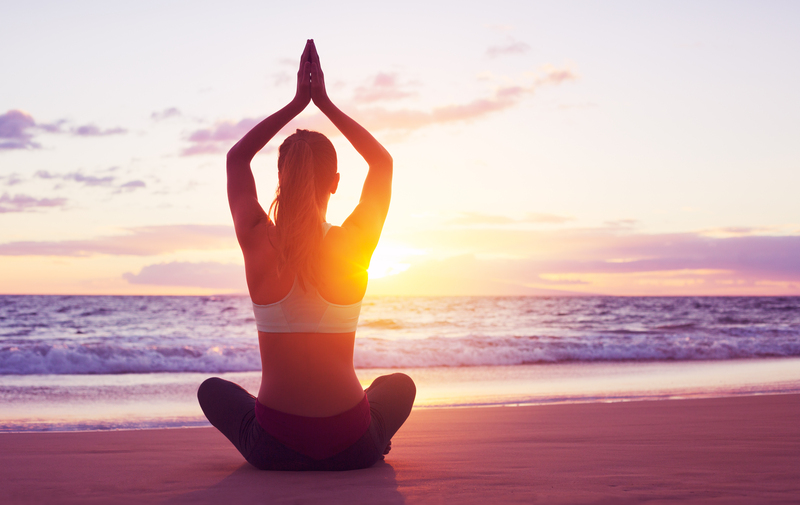 How to choose the right meditation for you? You can’t pinpoint one meditation as being better than the other. You can choose the one which suits you best. 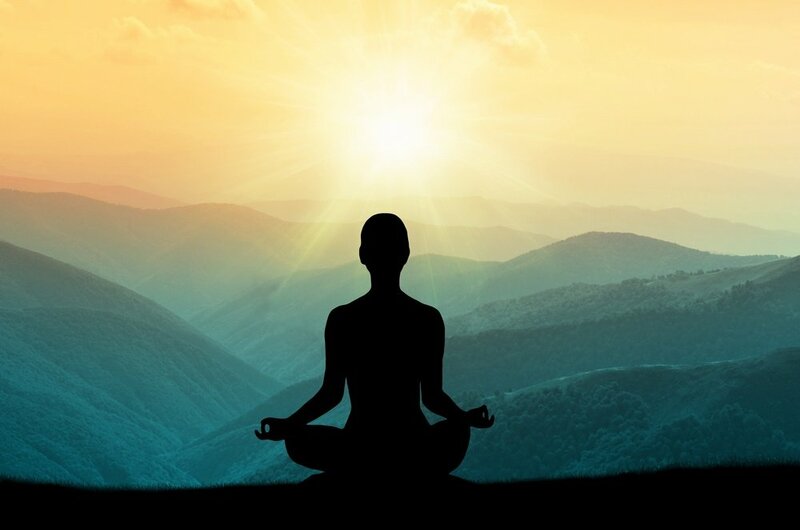 However, the primary focus of each kind of meditation is to make you feel calmer and more connected to your soul. This type of meditation is used to de-clutter your thoughts & clear a laser-sharp focus. It helps to minimize the distraction of any sort. For concentration meditation, you need to keep your focus on an object, image, thought, or a flame. Every time you deviate, you bring back your focus to the same. The simplest thing, to begin with, is to focus your attention on your breath and belly movement. This is the most widely known, researched, and embraced kind of meditation. In this kind of meditation, you are constantly aware of every single sound, every thought that pop in the head, every single movement around you. You are not resisting any of those, but observing them and letting them go. Mindfulness translates to being a state of complete awareness. Once you achieve the state of mindfulness while breathing, you use this in other aspects of life such as eating, walking, washing, etc. Reflective meditation is performed to try and reflect upon a particular thought or question. This kind of meditation is used to attain spiritual growth or to find breakthrough solutions. What you need to do is sit down with your spine erect, breathe deeply, focus on the one question you are seeking an answer for. For example, you could ask questions like: Who am I? What is the true purpose of my life? How can I help to end the pain of someone I am close to? etc. This meditation helps to generate compassion, kindness, and forgiveness. It helps one to become more empathic. Forgiveness and compassion first begin with yourself and then you transcend it to others. To do heart meditation, sit in the right position, focus, or visualize your heart area and inhale and exhale deeply. You can also connect your heart to the heart of someone you look up to as being compassionate or selfless. Creative meditations help to develop different qualities of your mind. This could include qualities like appreciation, joy, empathy, humility, compassion, gratitude, love, fearlessness, tenderness, patience, etc. In creative meditation, you can use your imagination to visualize a particular outcome that you are seeking. It doesn’t matter which kind of meditation you choose. All that matters is that you do something. Anything that will help you look deeper within to find insights which you never know about yourself. So choose a quiet spot, burn some candles or incense sticks if you have to, and just breathe.